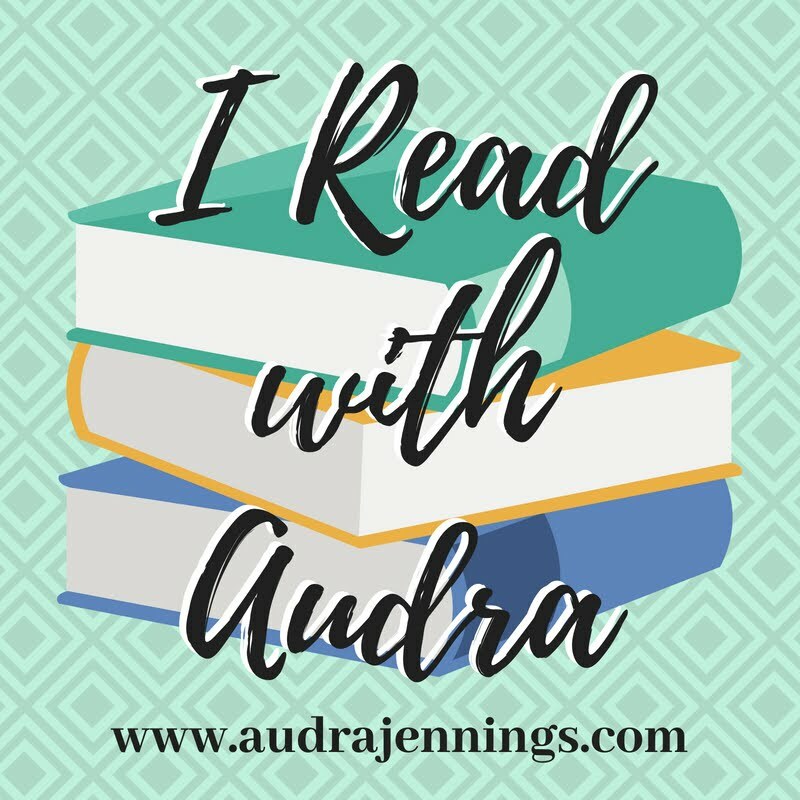 Audra Jennings: Do you have kids in the house? This one is for them! 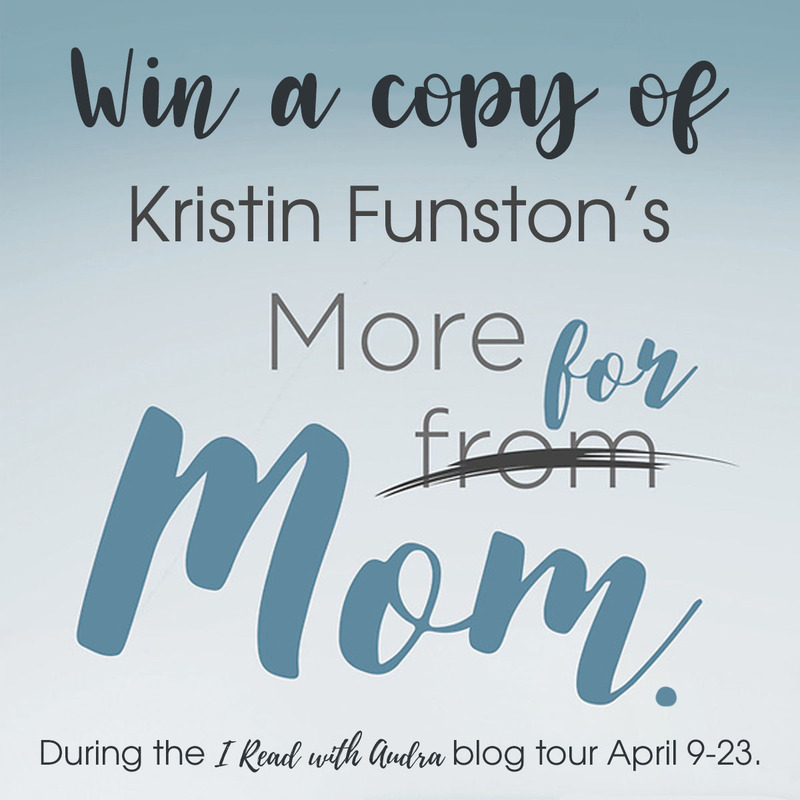 Do you have kids in the house? This one is for them! 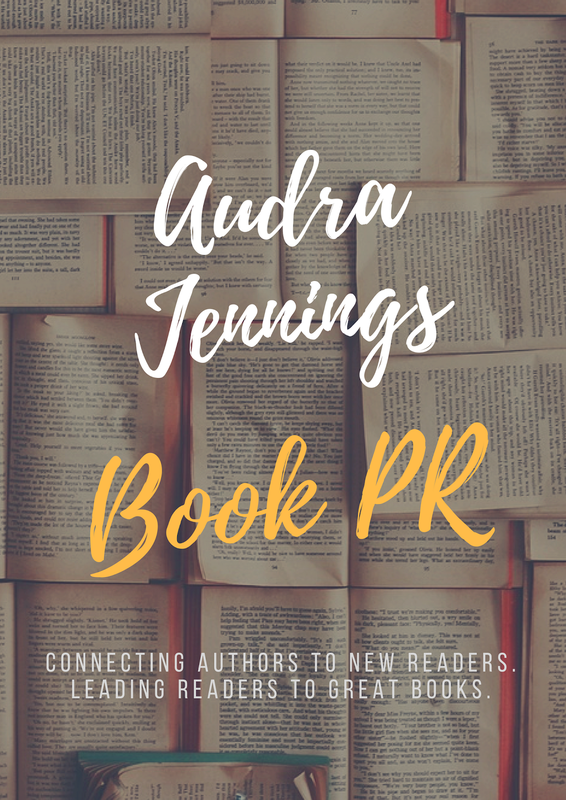 I'm working on at least 8 books releasing next week, so do be prepared for some book posts on new releases. Here's a special one though - for young readers - Life with Lily by Suzanne Woods Fisher and Mary Ann Kinsinger. For a child, every day is a thing of wonder. And for six-year-old Lily Lapp, every day is a new opportunity for blessings, laughter, family, and a touch of mischief. 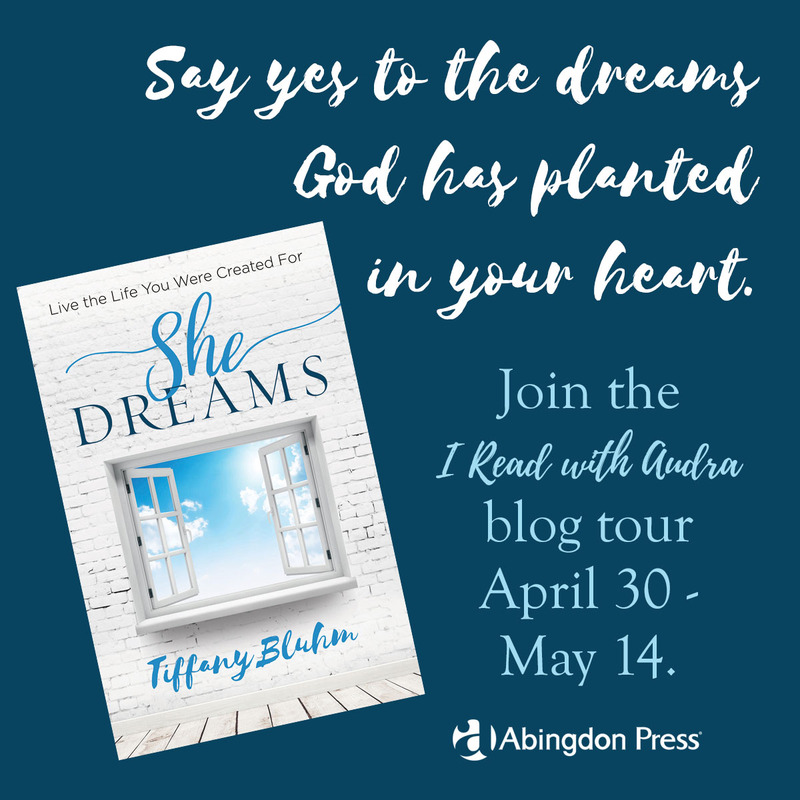 As she explores her world, goes to school, spends time with her family, and gets into a bit of trouble with her friends, Lily learns what it means to be Amish and what it means to grow up. From getting a new teacher to welcoming a new sibling, Lily’s life is always full of adventure. Mary Ann Kinsinger was raised Old Order Amish in Somerset County, Pennsylvania. She met and married her husband, whom she knew from school days and started a family. 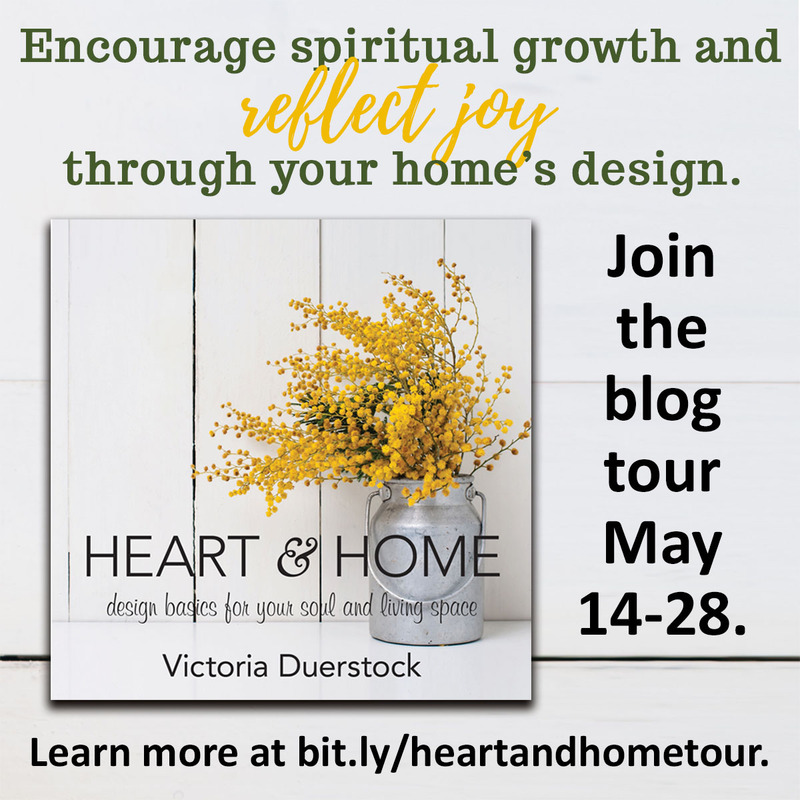 After they chose to leave the Amish church, Mary Ann began a blog, A Joyful Chaos, as a way to capture her warm memories of her childhood for her own children. From the start, this blog found a ready audience and even captured the attention of key media players, such as the influential blog Amish America and the New York Times. She lives in Pennsylvania. Suzanne Woods Fisher is the bestselling author of The Choice, The Waiting, The Search, The Keeper, and The Haven, as well as nonfiction books about the Amish, including Amish Peace. 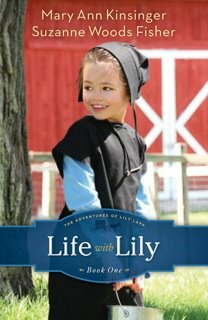 She is also the coauthor of a new Amish children's series, The Adventures of Lily Lapp. 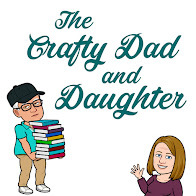 Her interest in the Anabaptist cultures can be directly traced to her grandfather, who was raised in the Old Order German Baptist Brethren Church in Franklin County, Pennsylvania. Suzanne is a Christy Award finalist and a Carol Award finalist. She is the host of internet radio show Amish Wisdom and a columnist for Christian Post and Cooking & Such magazines. She lives in California. For more information, please visit www.suzannewoodsfisher.com and connect with her on Twitter @suzannewfisher. Visit The Adventures of Lily Lapp Website! Click the image below to enter Lily’s world. The ‘Adventures of Lily Lapp’ interactive website is for children of all ages! Loaded with fun, games, downloadable coloring pages, Mama’s recipes, a way to ask Lily questions…and so much more! How many books are you reading at once? What would Yoda snort like? 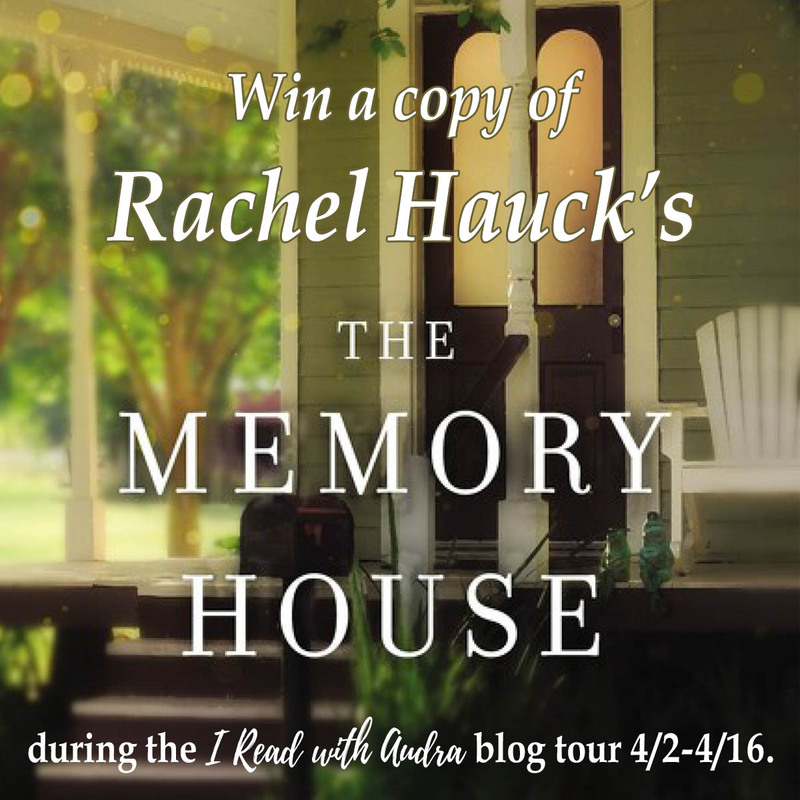 Win an eReader from Sarah Sundin!